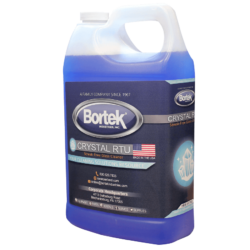 Crystal RTU is a streak-free glass cleaner which removes dust, grease, soil, and smoke. 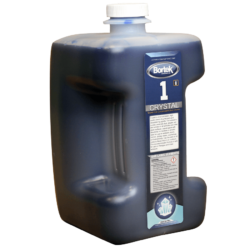 It’s also safe to use on Plexiglas and tinted windows. Comes diluted and ready to use.